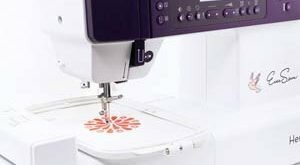 Review: Cricut Explore Air 2 Machine - Should You Buy? Must See! Where are the Cricut fans! They already know what any product with the Cricut brand name is capable of doing. Let’s assume you don’t. That’s why we’ll go into the real details of what works and what doesn’t work with Cricut Explore Air 2. You may want to know before we go into the real details that the Cricut Explore Air 2 Machine is capable of cutting through close to 100 different materials. 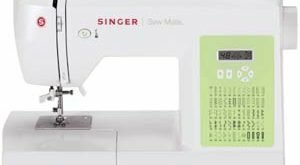 At the time of release in February 2015, this cutting machine was the fastest in the market. There’s a lot the machine has to offer aside speed, this you can only know if you read ahead as we unravel the mystery behind Cricut Explore Air 2. 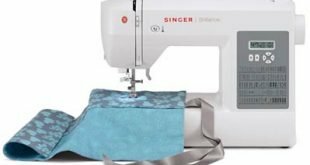 Why buy a cutting machine and you’ll still need to dip deeper to buy costly accessories? This is the opposite with Cricut Explore Air 2. Everything you need to make a precise, accurate and intricate cut is present in the bundle package. 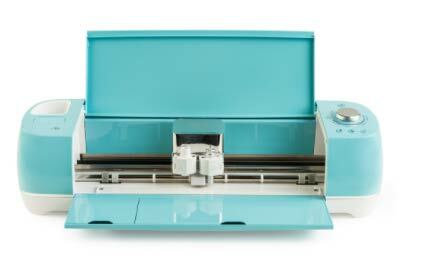 If you are a lover of customizations, you’ll never run out of ideas with this cutting machine. You will be saving time and still be 101% creative, drawing and cutting out jaw-dropping designs. A tale of killing two birds with a single stone. For every material you work with, you can always create the right settings for it. While the common materials are already pre-programmed, the others can be fitted with the custom material selection. That sounds like so much ease and stress-free. When the cutting machine first debuted, it sold out in record time. That’s just, by the way, let’s get into the numerous features of this cutting machine. You’ll have four different colors to choose from. The stand out feature of the Cricut Explore Air 2 is the cutting and writing which can be 2X faster than any other cutting machine. Regardless of whether you want to upload your own designs or choose from any of the 3,000 designs available, you will still be ahead of time from anywhere you are. The possibilities with Cricut Explore Air 2 is just so enormous as it relies on the best of technology to pump up your adrenalin and creativity. Just have your computer, smartphone or tablet close to you and do your designing. With the Bluetooth capabilities, you can always upload and cut. Cricut might not be able to cut beyond 11.5 by 23.5 inches, but that’s big enough for most projects. In case you don’t know, that’s the best size you will get for a desktop cutting machine. Cricut marketed this one as a DIY Cutting machine and sure it was. It gives you all the necessary and essential features that allow for customization. If you are in need of a cutting machine that can deliver without wasting your time, then you should buy this cutting machine. Interestingly, the incredible speed does not have any effect on the quality of cuts.